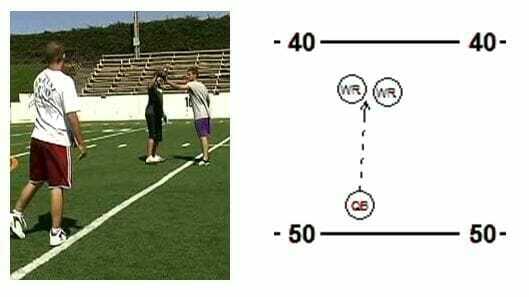 Developing reliable pass-catching hands is one of the most important skills a wide receiver can possess. 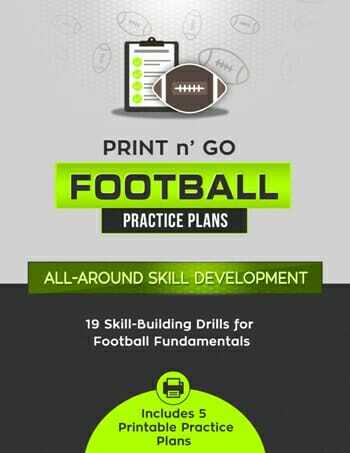 This fun drill will help your players focus on seeing the ball into their hands, and develop stronger, more coordinated fingers. 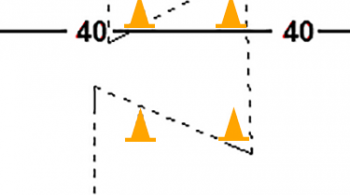 The coach is nearby to call commands. 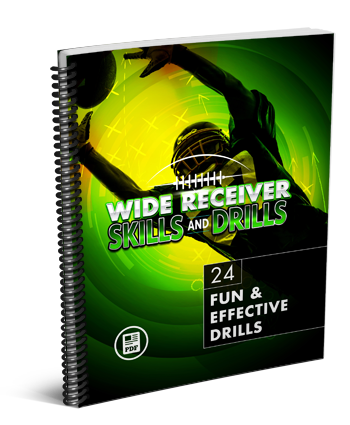 If you like the Team Catch drill and would like to see more, make sure you check out the Wide Receivers Skills and Drills eBook. 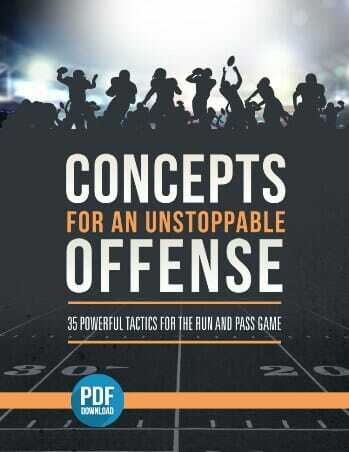 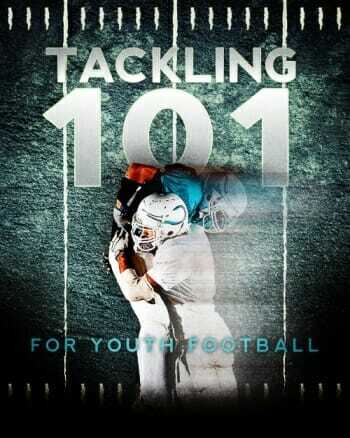 It's packed with 24 fun and effective drills for agility, route-running, pass-catching, and game situations. 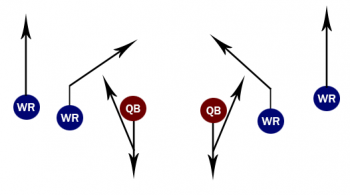 So you can rapidly improve your receivers skills and develop an unstoppable passing game! 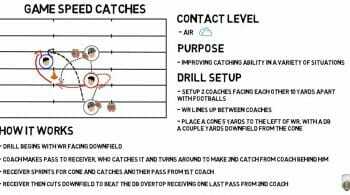 3 replies to "Team Catch Drill for Wide Receivers"
What does this drill achieve?